Yes! Another Memebox haul! This time I'm unboxing the Mask and Snack box. When I saw this box I literally screamed! Snacks and mask in one box? Sign me up! So I ordered it the day after I placed my previous Memebox order. 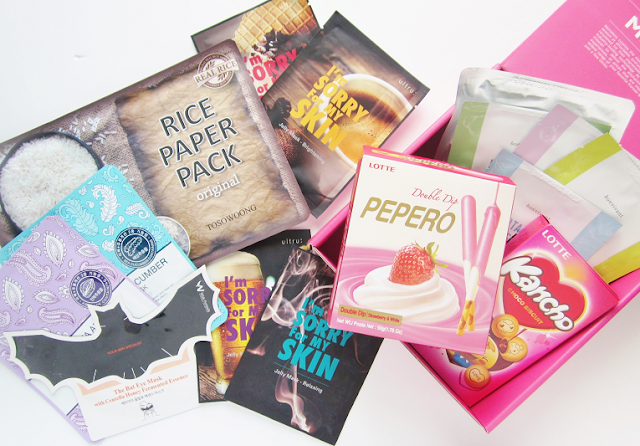 The mask and snack box contains 13 masks and two snacks, which you can munch on whilst watching a k-drama. Let's see what masks came in this box! 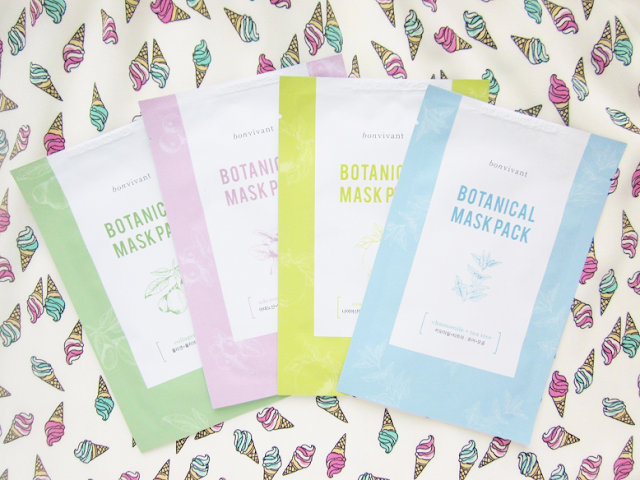 More Bonvivant masks to add to my collection! I have so many of these masks now! Would you guys like a review on them? Let me know in the comments! One of the reasons I wanted to order this box was because it came with the Ultru I'm Sorry For My Skin Jelly Masks. 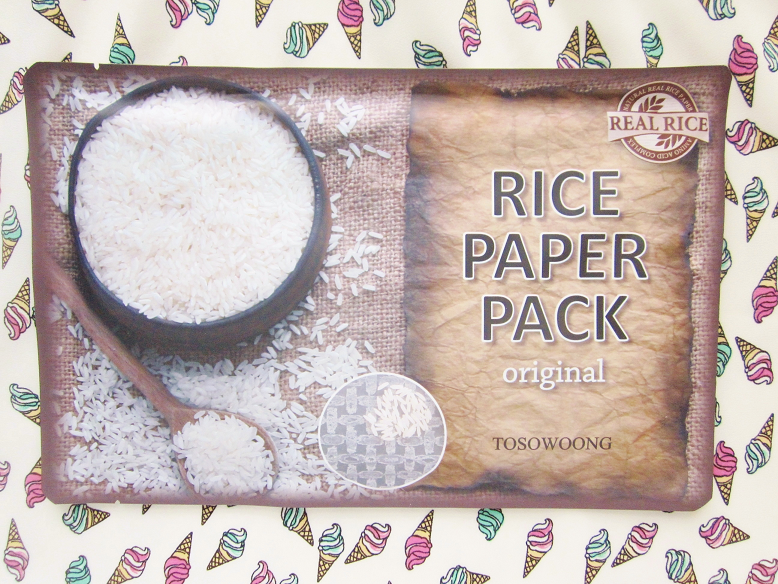 I saw these on a Korean Beauty Youtuber's video a long time ago and really wanted them but couldn't find them anywhere online at the time. So when I saw them in this box I got incredibly happy! 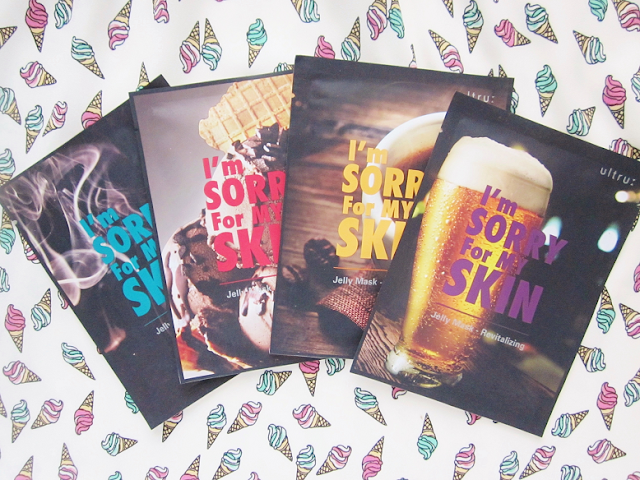 There are four of them a revitalizing, brightening, pore care and relaxing. I think the packaging is super cute! Both of these masks are soaked hydrating ingredients. 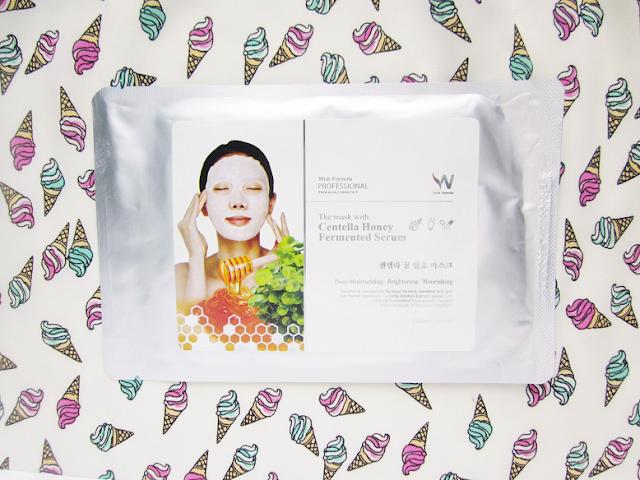 The collagen boosts the skins elasticity and reduces signs of anti-aging. This is a mask pack which you pour the actual essence over the mask, Wait 5 minutes for the mask to get soaked in the essence and watch it transform into a gel-textured mask. I never heard of the brand Wish Formula before. I actually like trying out new brands and their products. You never know when you might find a new miracle product! 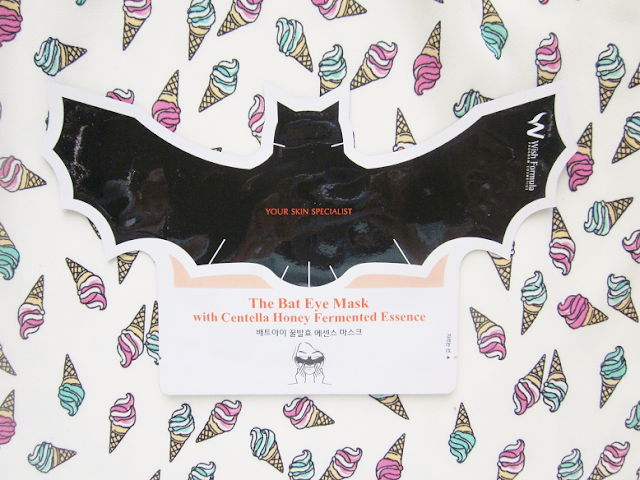 Another Wish Formula product, this time an eye mask. 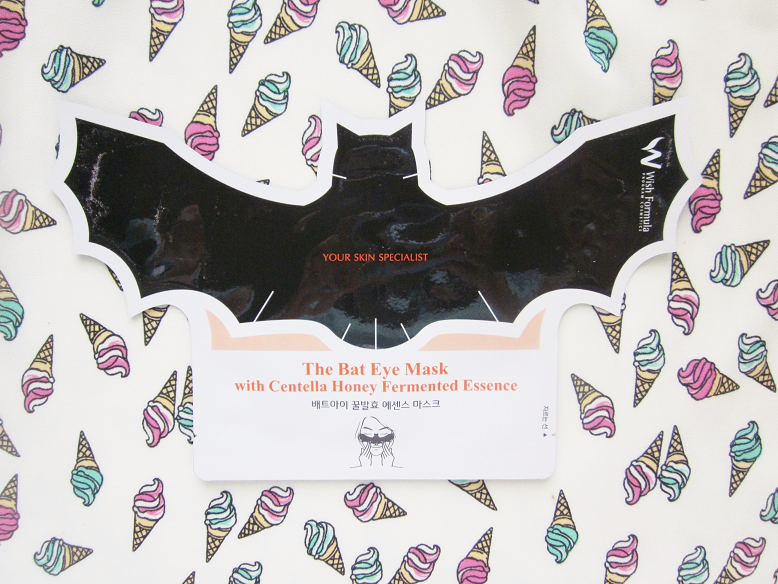 This bat shaped mask battles the signs of aging and fatigue. Packed with vitamin c and fermented honey to brighten and keep skin hydrated. Of course we can't have the mask and snack box without the snacks! 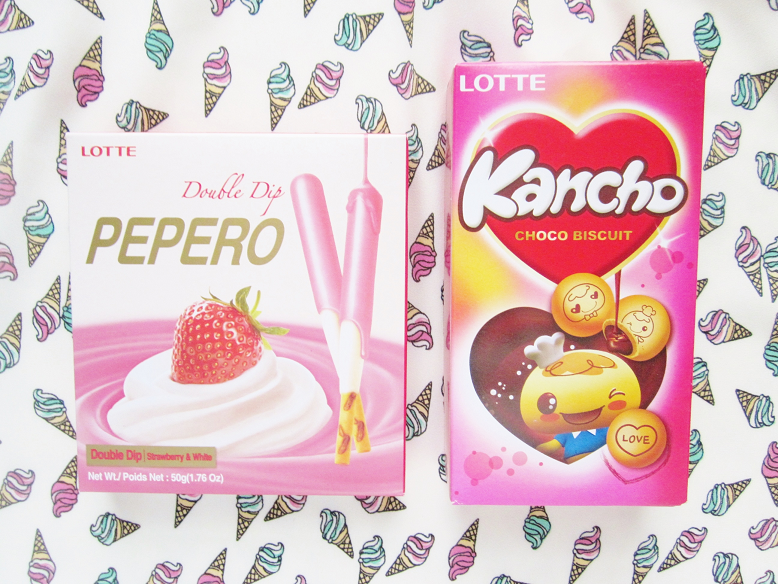 The two snack inside the box were the Lotte Pepero Double Dip Strawberry + White ($2) and Kancho Choco Biscuits ($2). I actually finished these in a day! I've had the Kancho biscuits before, taste just like the pandas and koalas biscuits. This was my first time trying double dipped Pepero but they were delicious! Mine arrived slightly melted but that summer for you! 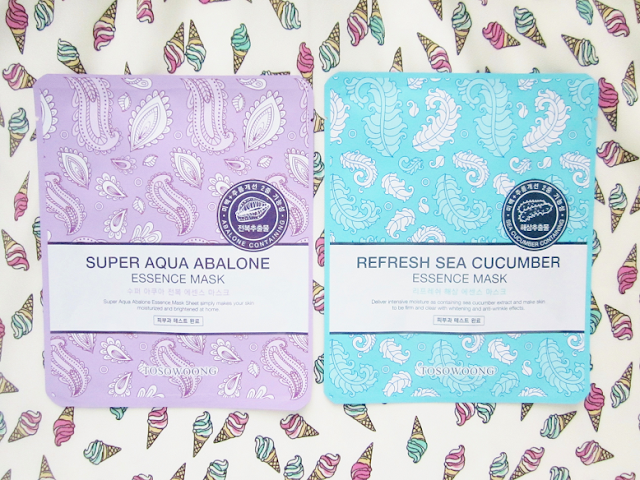 Do you want to see reviews on any of the masks? I've been looking for a new subscription box to try out and this looks great! I'd definitely love to see you review some of the masks and hear what you think about them and what your results were like! Hi! I saw this box on Memebox, but I resisted to order it. Would you recommend it? Hi! Are the snacks any good? Would you recommend the box? 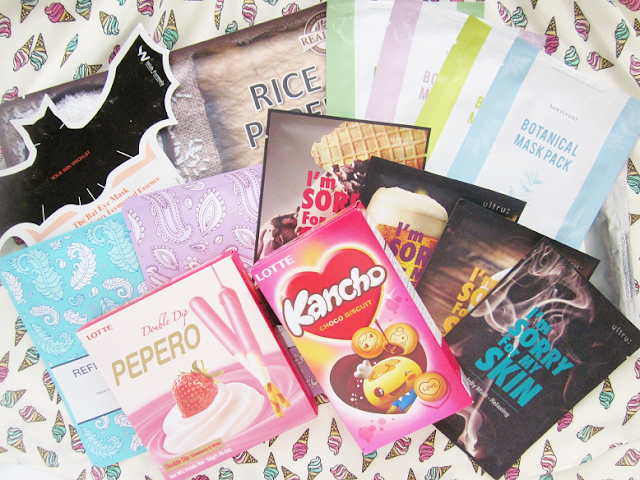 By the way, I do reviews of Memebox productson my blog: koreanskincareproducts.weebly.com. Check it out.